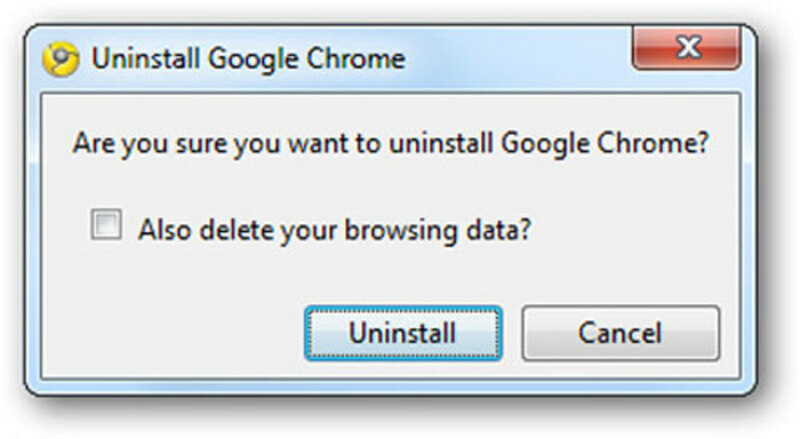 Bookmarklets are little pieces of Java code designed to be "bookmarked" in a browser to run an app independent of the browsing software. In simple words, a bookmarklet is not an add-on, like those used in Firefox or Chrome, but it can function like an add-on without installing anything in to your browser. 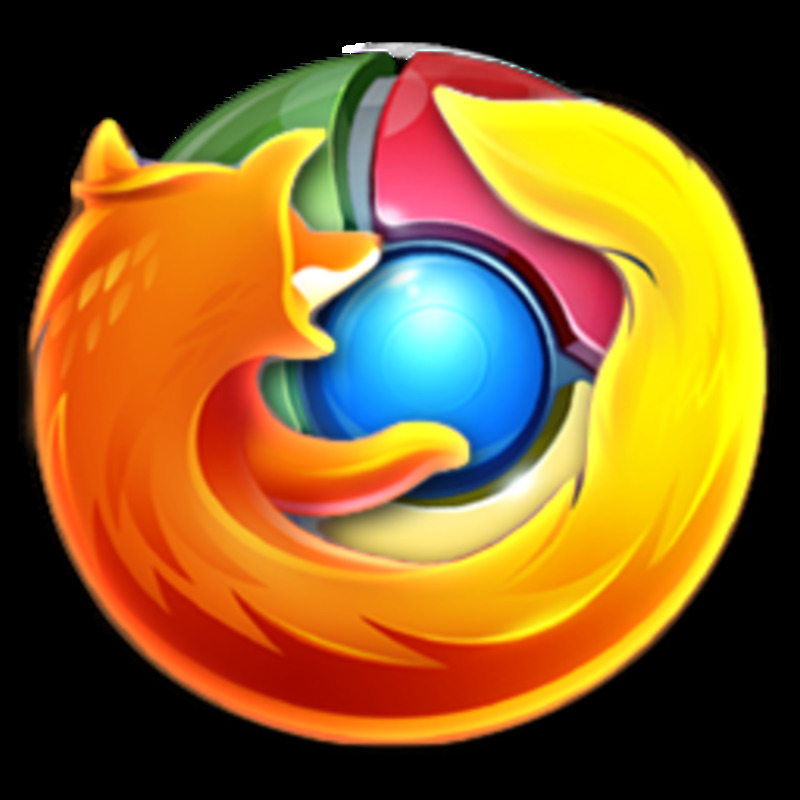 The Mozilla family of browsers, as well as Google Chrome, Chromium, and recently, Safari browsers all have access to browser add-ons. 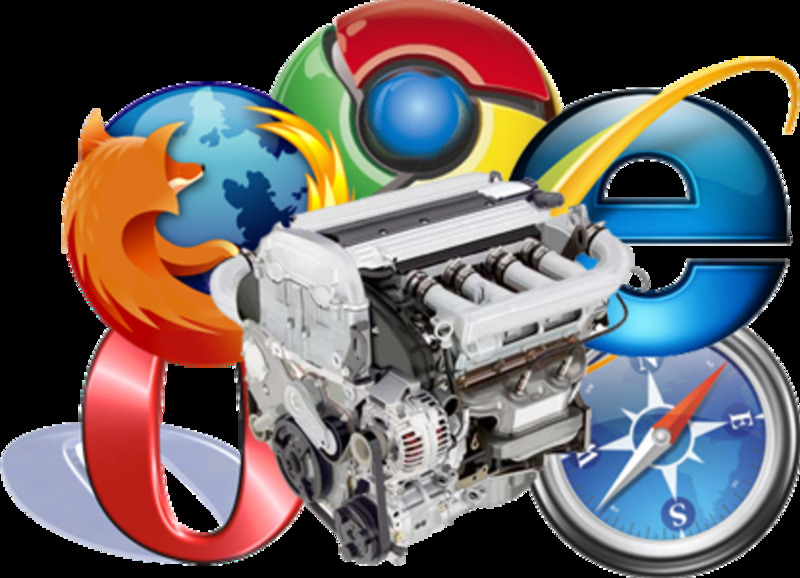 These add-ons add extra functionality to the browsers so that one can customize the browser to accomplish specific tasks like sharing or blogging or to change the aesthetic or look of the browser. Changing the look can make it easier to read or to look less cluttered with ads. 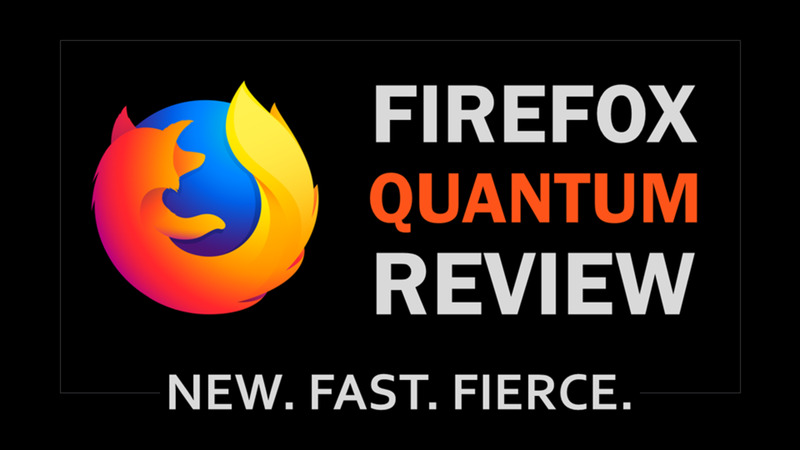 Or perhaps, you just want to have a browser that is "pimped out". 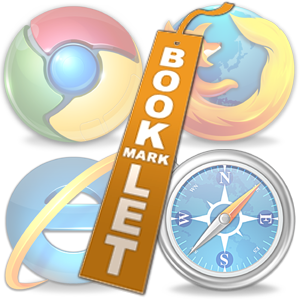 The advantage of bookmarklets over add-ons in the browsers that have add-ons available is that bookmarklets, since they are not installed, do not slow the browser down. This is particularly useful on older computers and laptops. Also, sometimes bookmarklets perform very specific functions that add-ons may lump in with a larger program, making it more difficult to access the feature than the one click required by a bookmarklet. 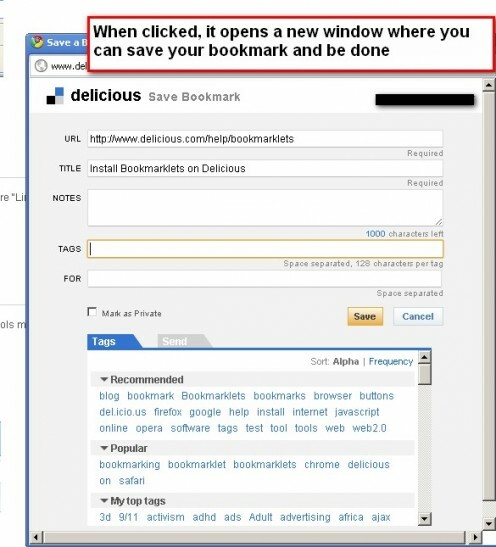 In browsers that do not have access to add-ons, such as Opera and Internet Explorer (the "add-ons" here often come in the form of toolbars and are so cumbersome that I'm going to pretend that it is for all intents and purposes add-on deficient) , the need for bookmarklets is even more clear. 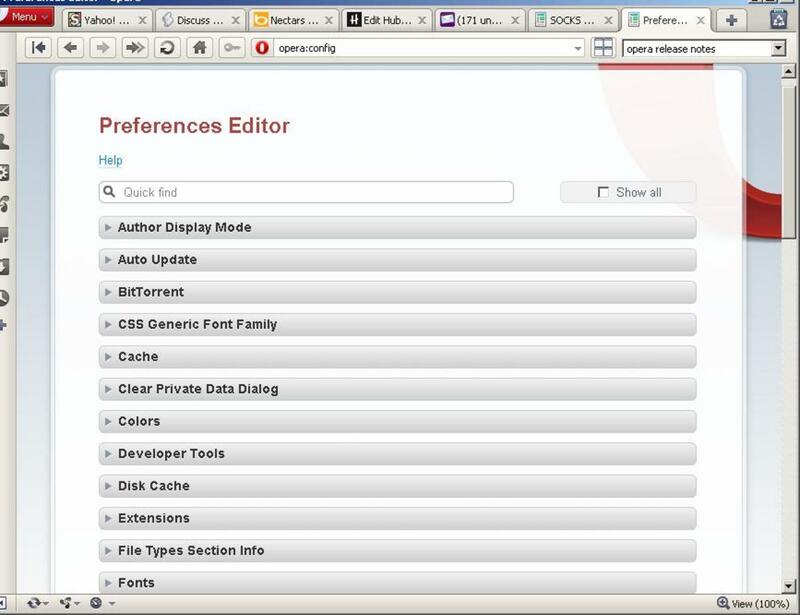 In these cases, the bookmarklets function as add-ons that one can run as needed from the bookmark bar or favorites menu. For most of the kick'n add-ons, there is an equally kick'n bookmarklet. For example, lets use the desire to share something on Facebook as an example. There are many add-ons out there that allow you to share to Facebook-Some are designed purely for that purpose only and some are "catch all" social media sharers like "Posterous" and "AddThis". Likewise, there are bookmarklets such as "Share on Facebook", which can be launched by bookmarking the following code and clicking on the bookmark when the need to Share to Facebook arrives. To bookmark a code in a browser, you will have to manually create a bookmark, which can usually be done from any bookmark manager or favorites menu. Copy the code and place it where the URL would normally go and give your new bookmarklet a name, such as "Share on Facebook". For easy access, I highly recommend placing it on a bookmarks bar. And It Gets Even Easier! In many cases, you will be able to "drag and drop" a bookmarklet link to your bookmark bar without creating a bookmark manually from a chuck of nonsensical looking code. This is good news because I know that it can seem a bit confusing. If you pick the manual bookmark from code route, just remind yourself that the code is just like a URL. For bookmarking purposes, they are the SAME. 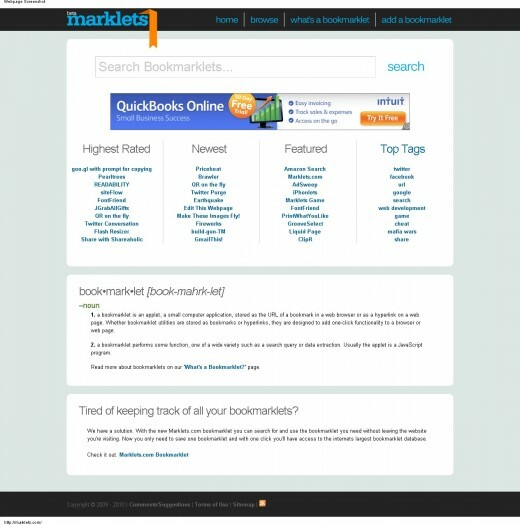 A great place to get "drag and drop" bookmarklets is a site called Marklets.com . Drag and drop to your bookmark bar and see what happens when you click it! Bookmarklets can be browser specific at times. Now You Are "In the Know"
Bookmarklets are fairly simple creatures to master whether adding them by code or by drag and drop. 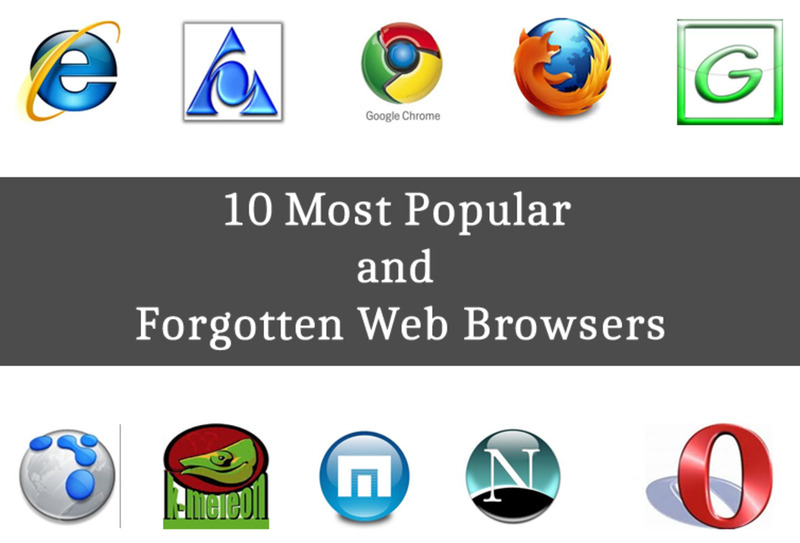 They open up a whole new world of possibilities, especially for those add-on deficient browsers. As a parting gift to you, I'll list a few of my favorite bookmarklets that I use all the time. @Mike, it is not an add-on, it was the Hubpages code plugin that I had to change (which is why it does not quite look like that anymore). What's the name of the add-on that you installed on your google chrome like in video tutorial that shows the source code very nice?